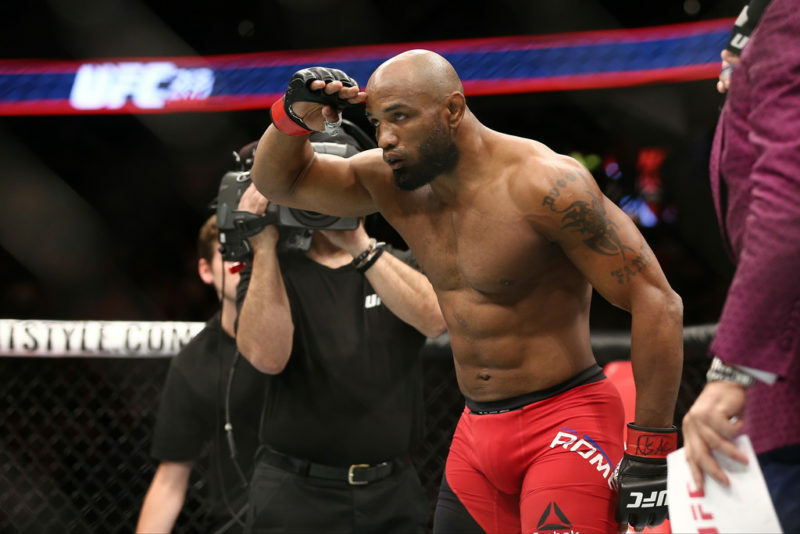 Despite talks of him moving up to light heavyweight, Yoel Romero still plans on winning a title at 185 pounds first. 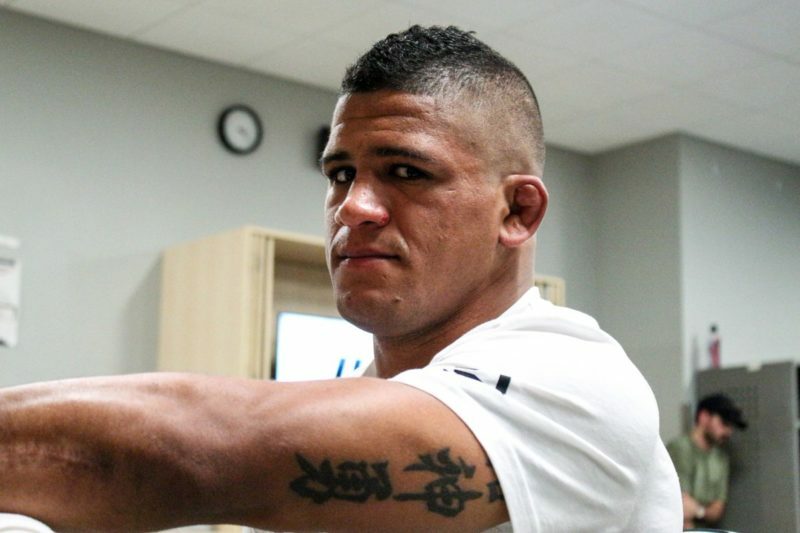 Romero is scheduled to face Ronaldo “Jacare” Souza on April 27 at UFC on ESPN 3 in Sunrise, Florida. 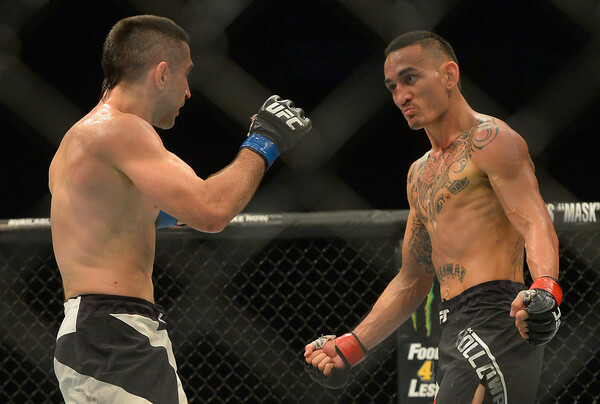 It is notably a rematch from UFC 194 when Romero defeated Souza in a controversial split decision win, while it will also be Romero’s first fight since his rematch with current middleweight champion Robert Whittaker from last summer. 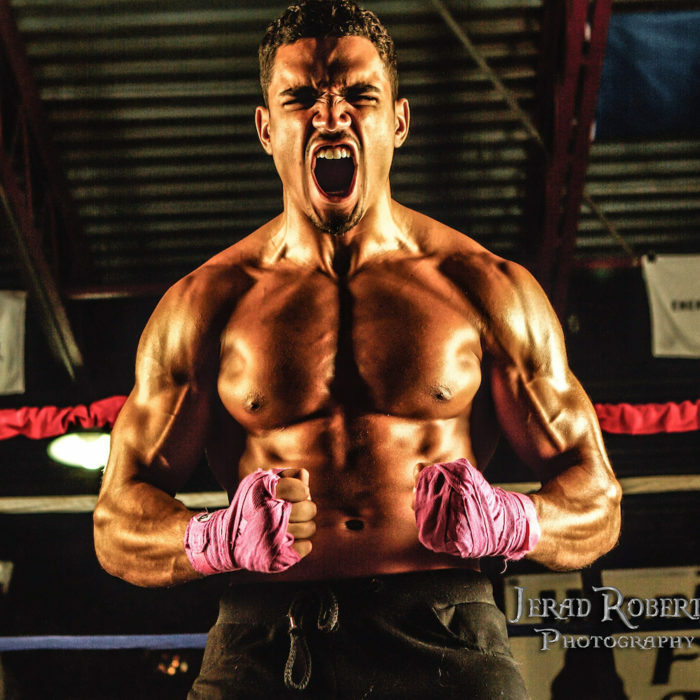 “The Soldier of God” was initially supposed to face Paulo Costa, but just like the venue changed from Miami to Sunrise, so was Romero’s opponent. But that doesn’t mean Jacare will be an easier fight for him. 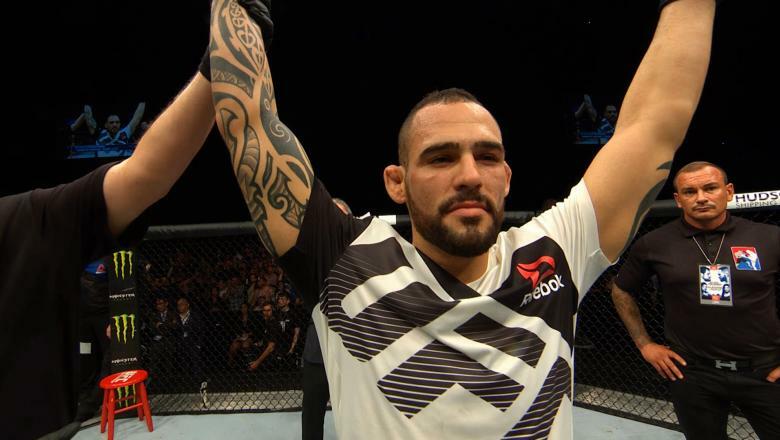 “No, definitely not,” Romero told The Body Lock’s Michael Fiedel when asked if Jacare was a better fight for him. Romero is still the #1 contender in the UFC middleweight rankings, and a win over Jacare will likely not give him another shot at Whittaker. 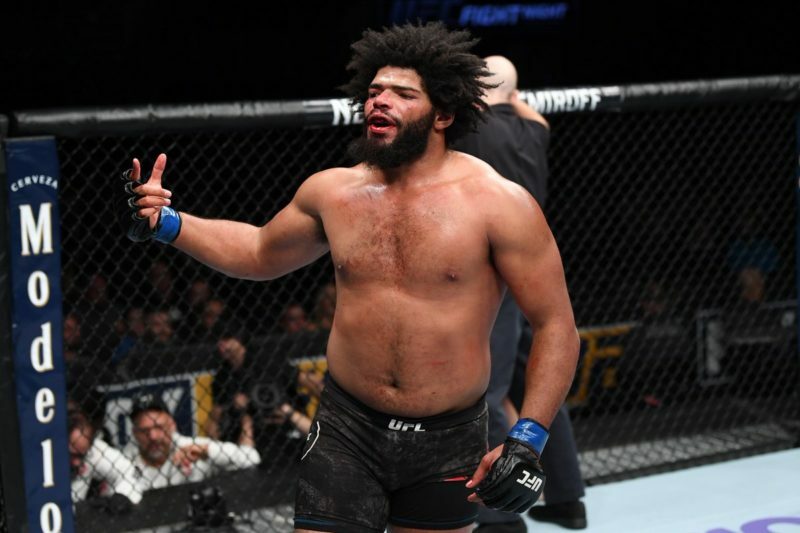 That is why it surprised many when he decided to remain at middleweight, but the Cuban still fosters hopes of not only attaining gold at 185 pounds, but maybe another one at light heavyweight afterward. 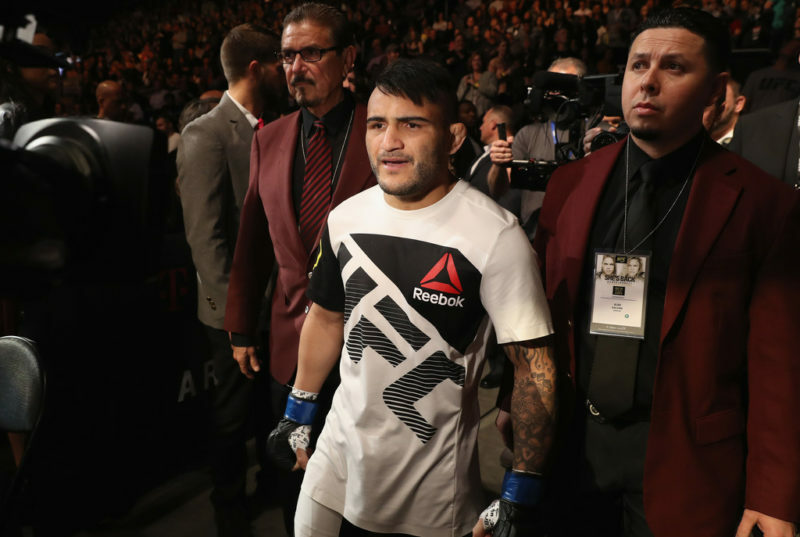 Before Romero and Souza collide for the second time, UFC 236 takes place April 13 which will see Kelvin Gastelum take on Israel Adesanya for the interim middleweight title, with the winner facing Whittaker later this year. So who does Romero think will win? As for whether he will get another chance at Whittaker himself?